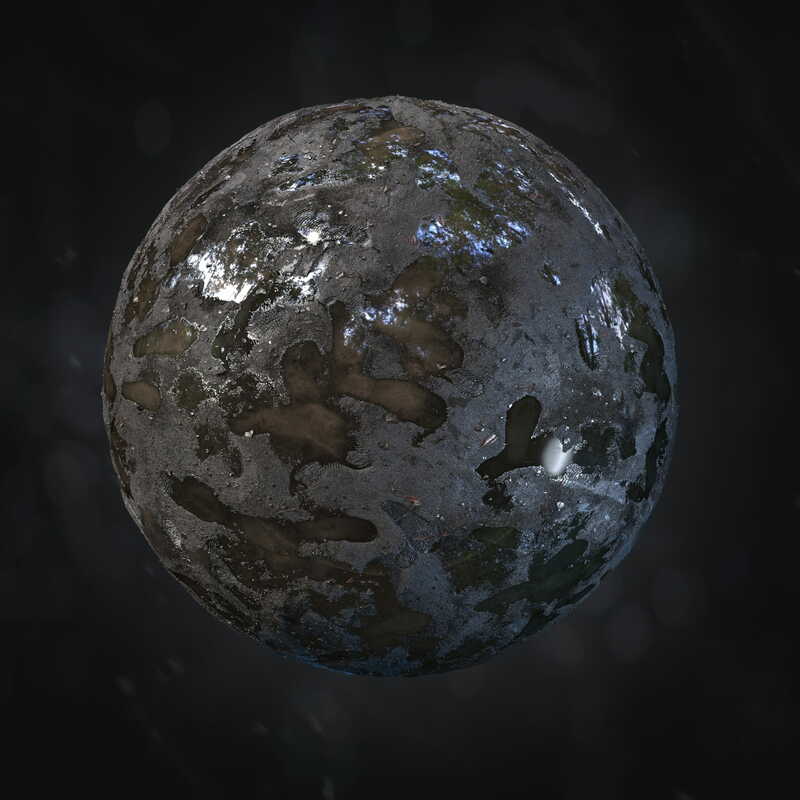 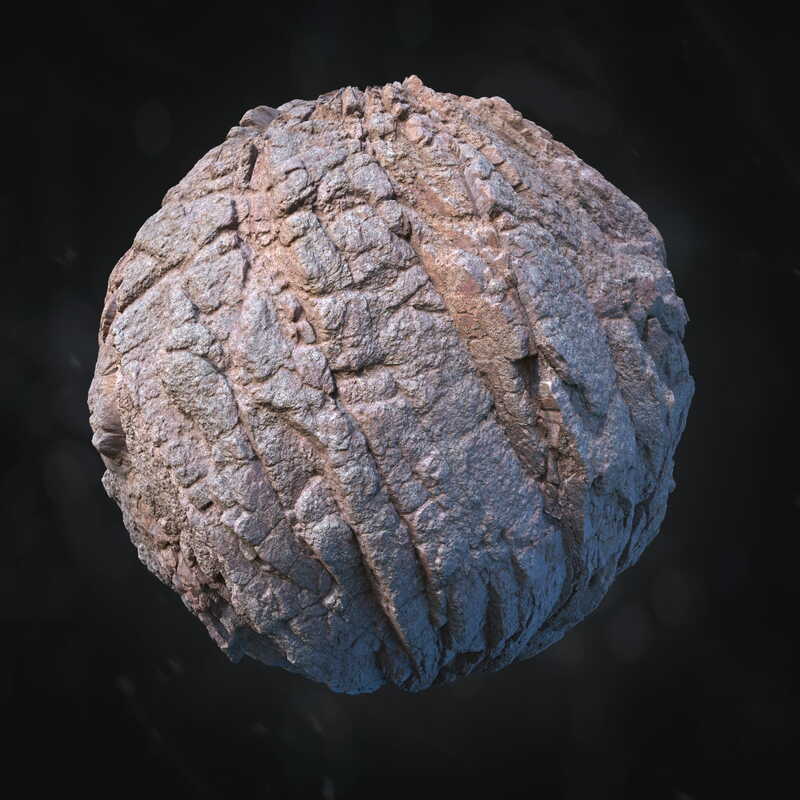 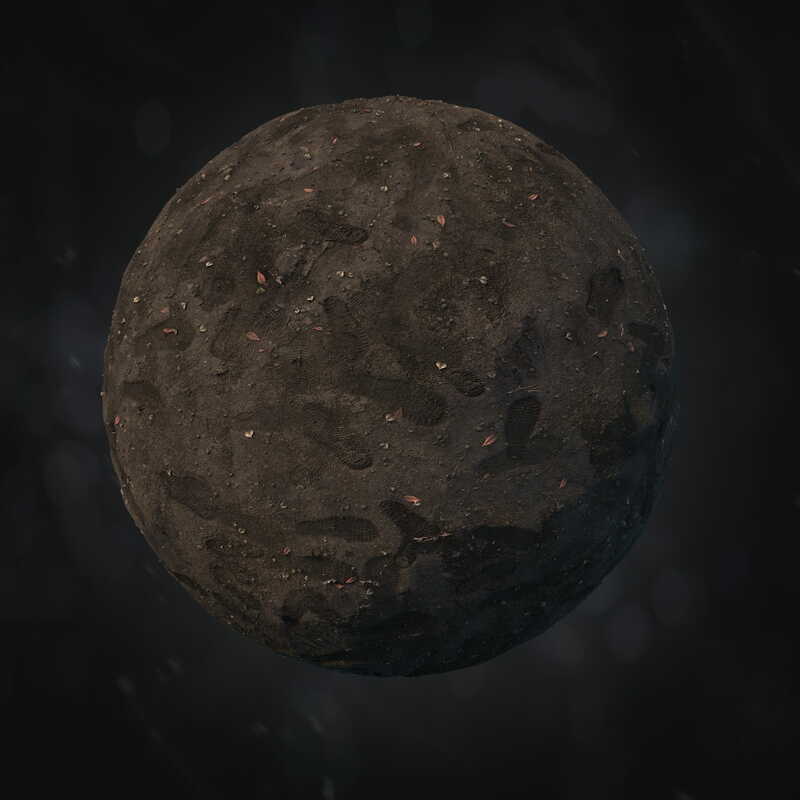 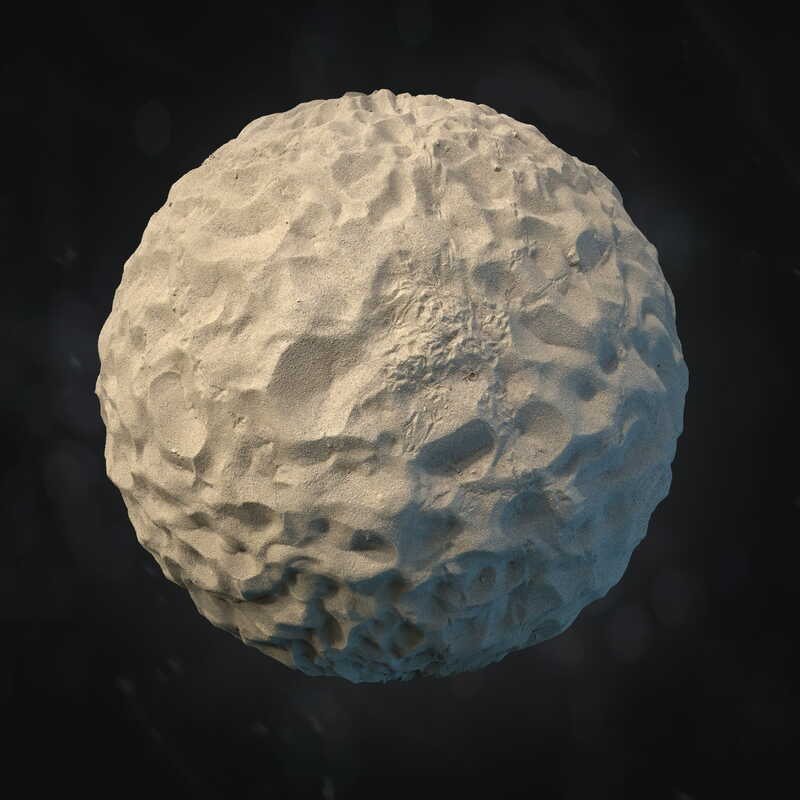 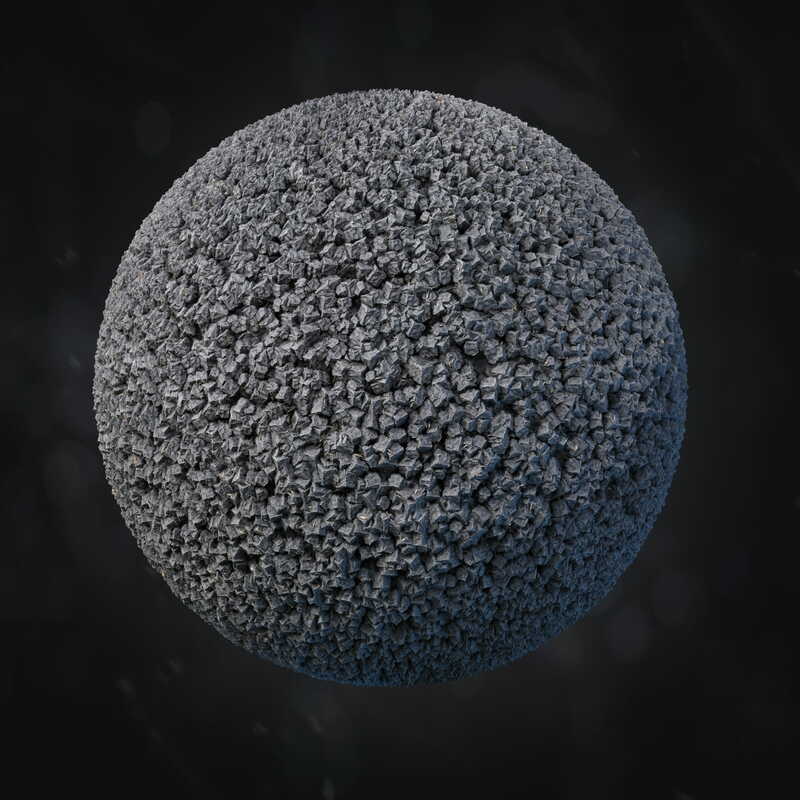 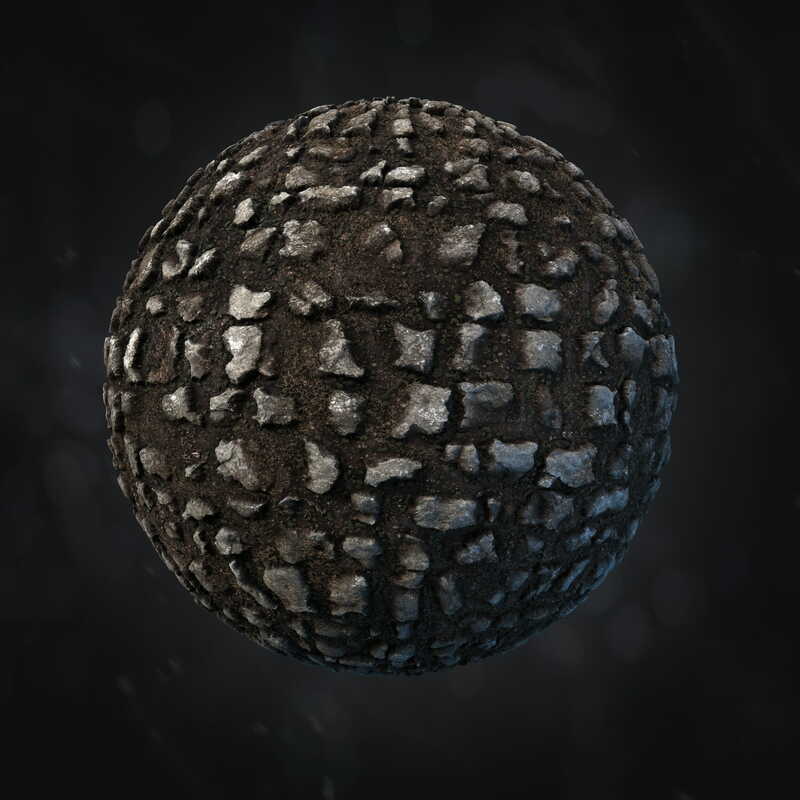 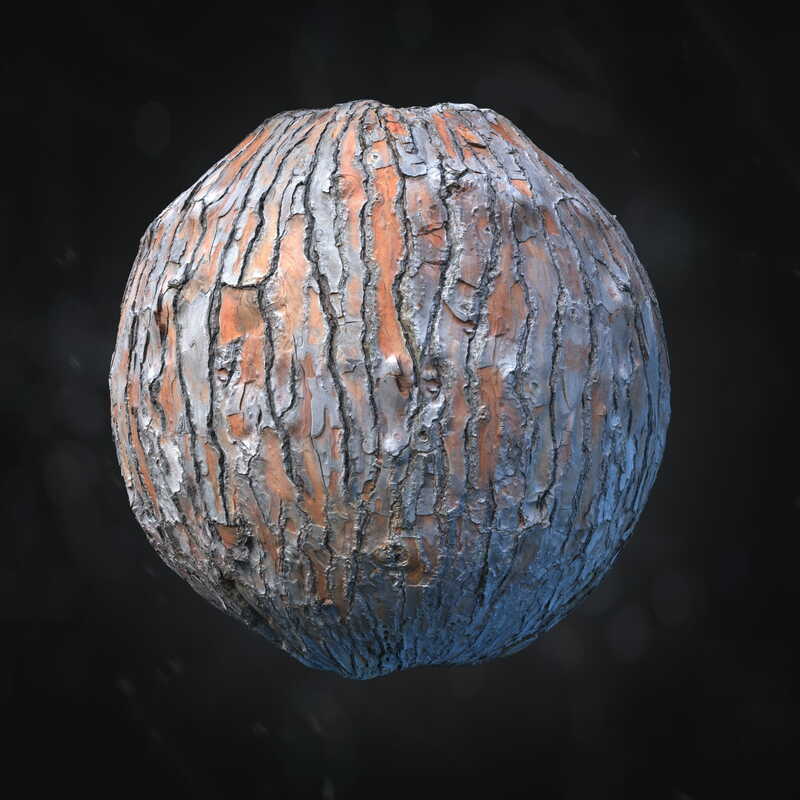 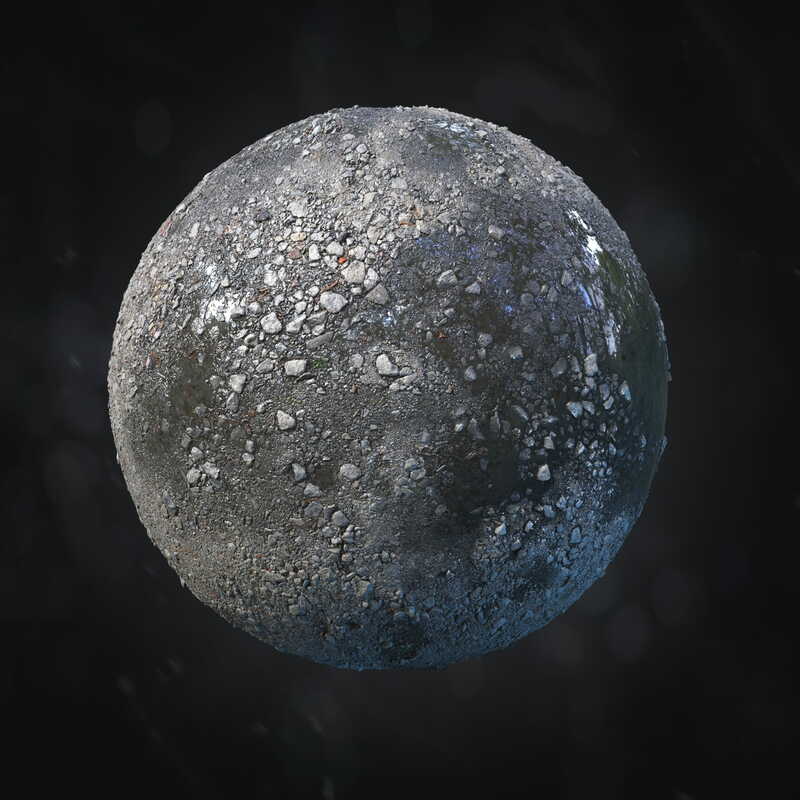 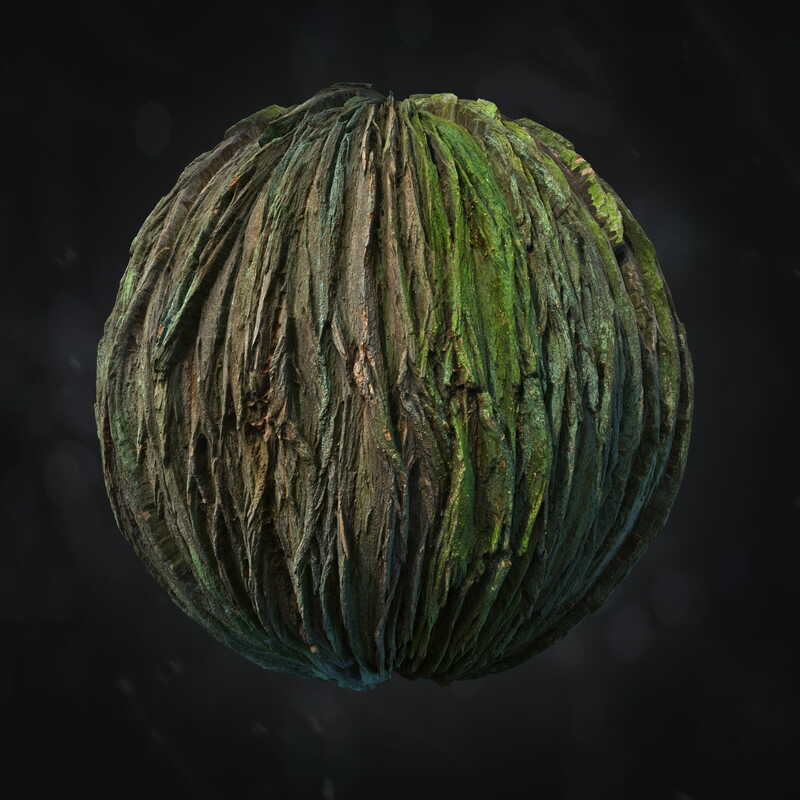 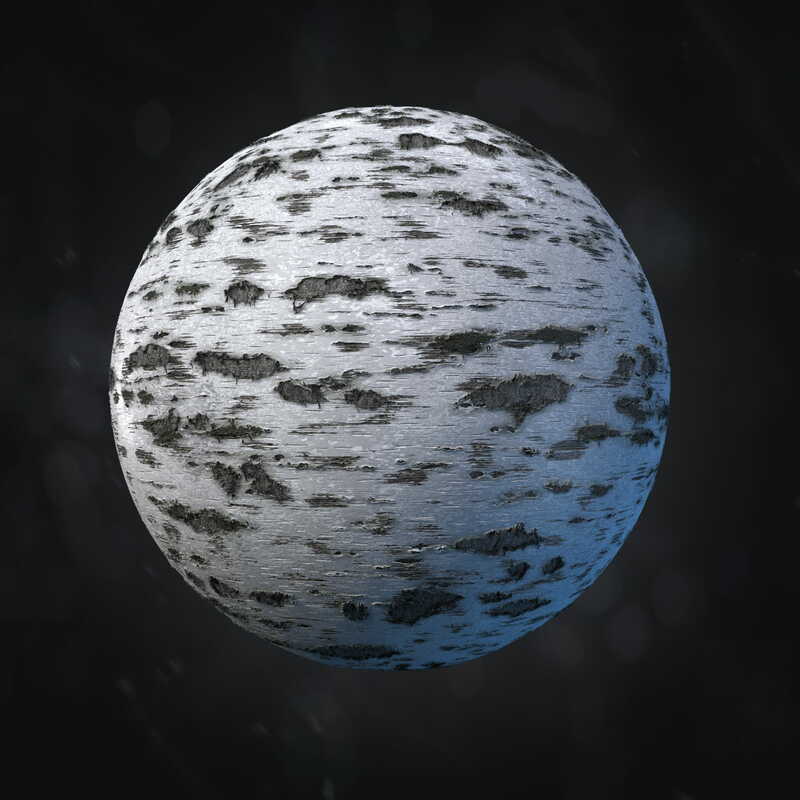 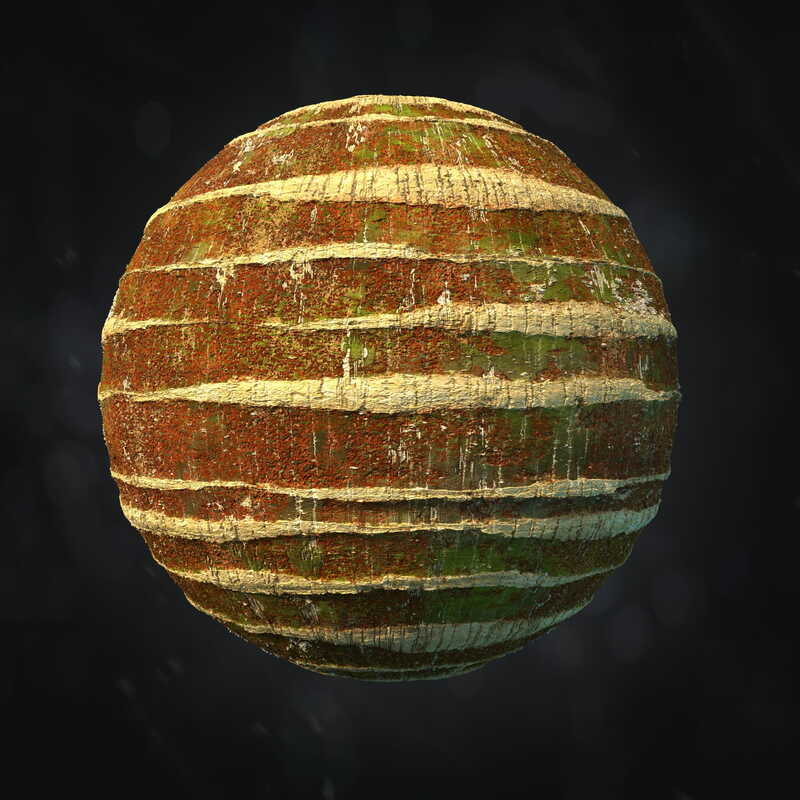 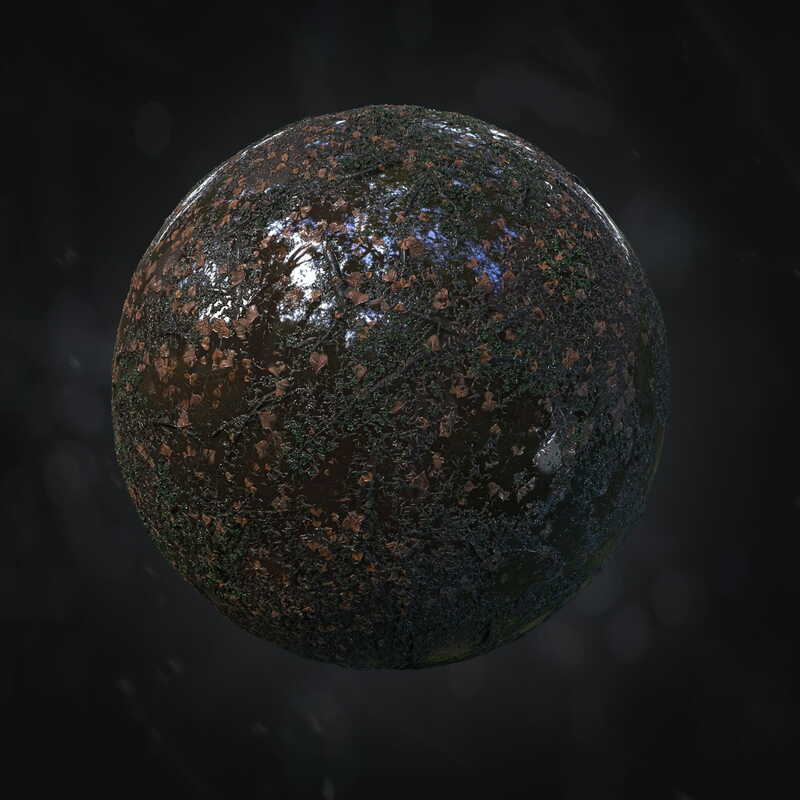 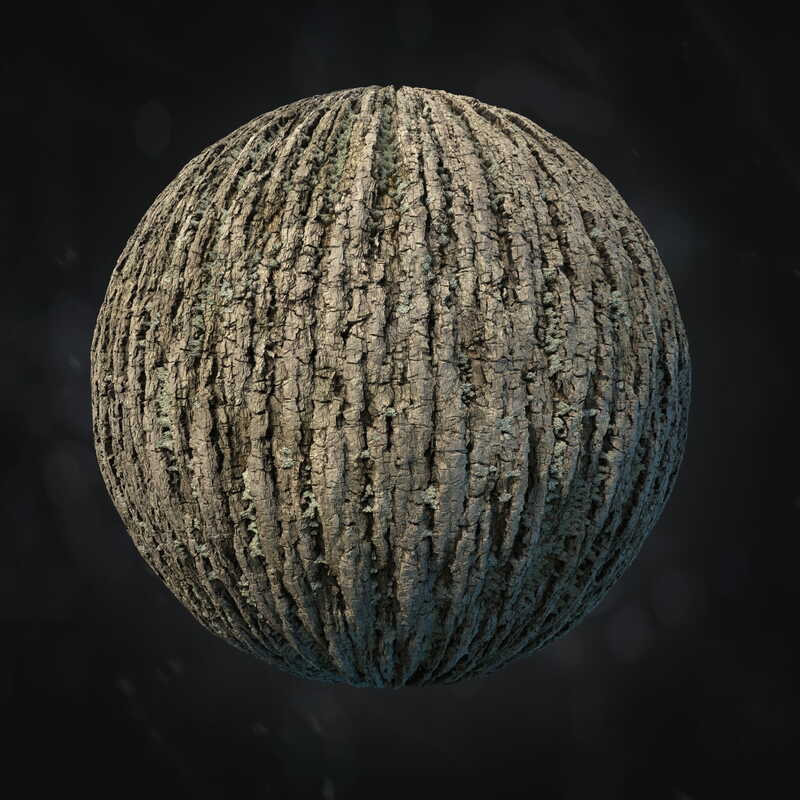 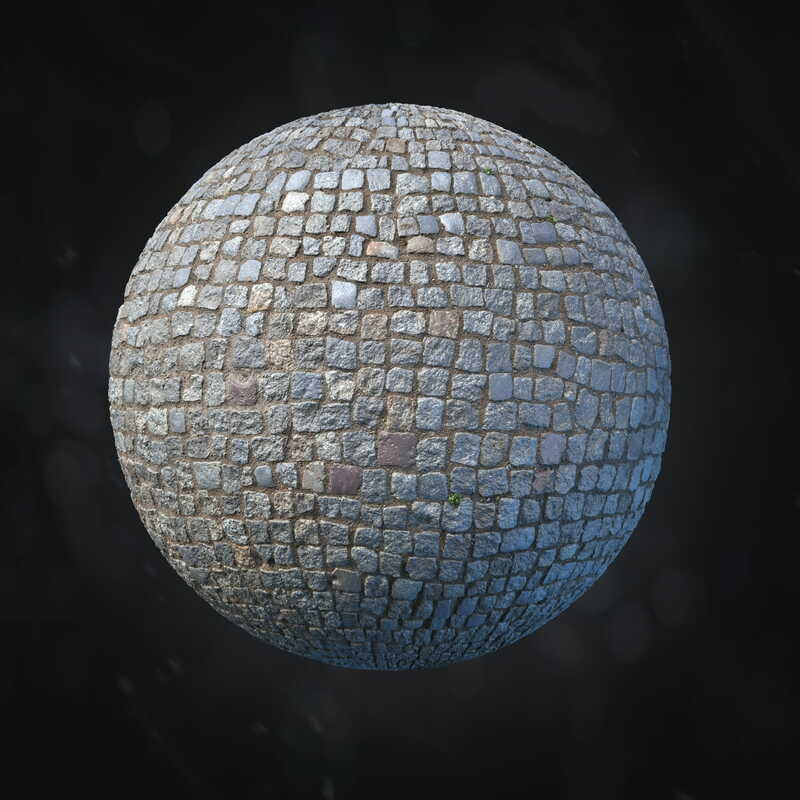 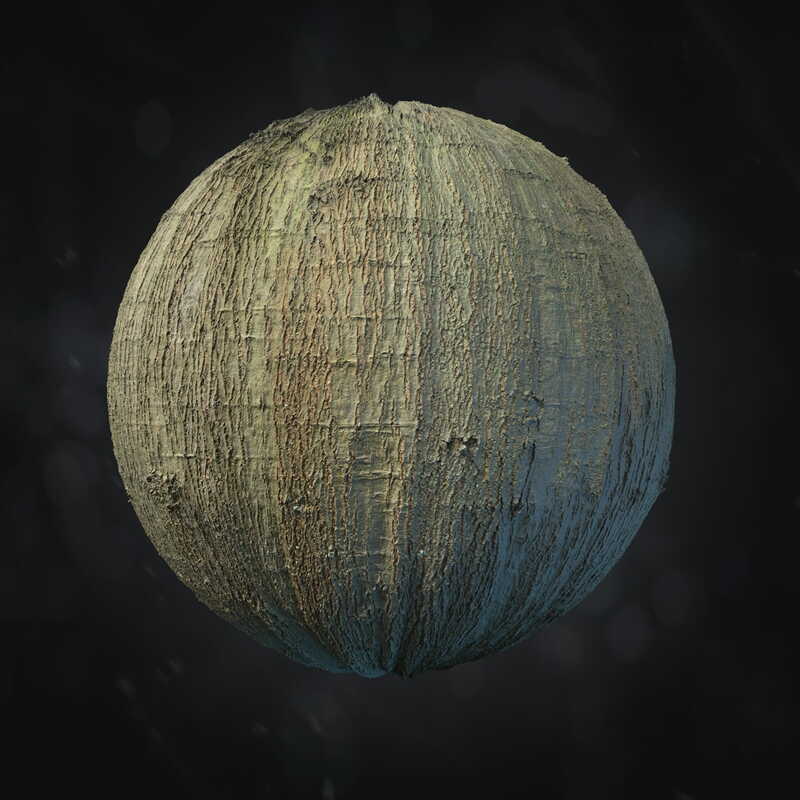 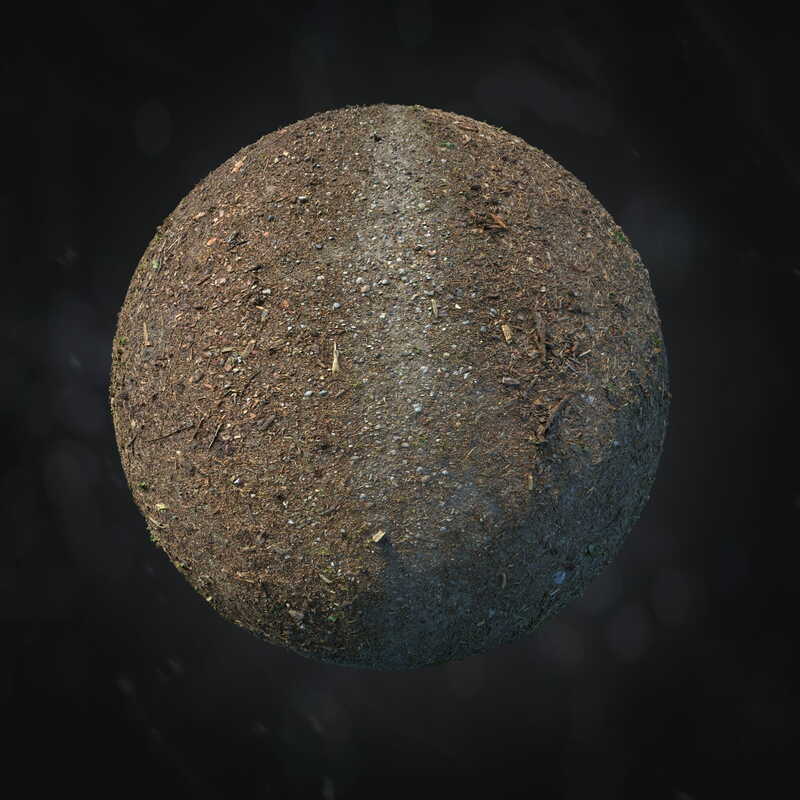 Soil - two procedural materials (dry and wet surface), up to 4k resolution. 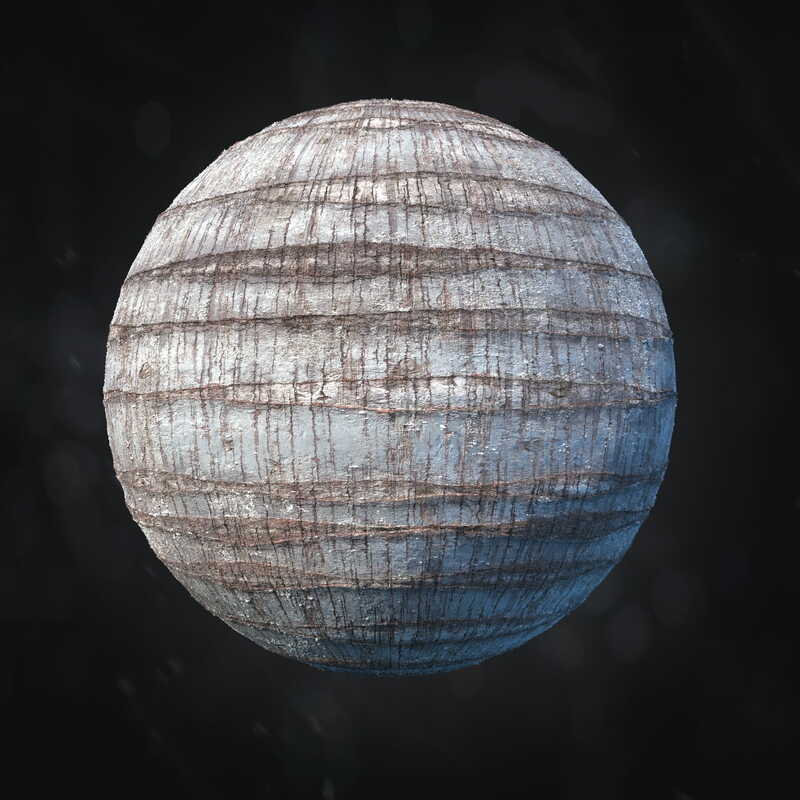 SBSAR files included. 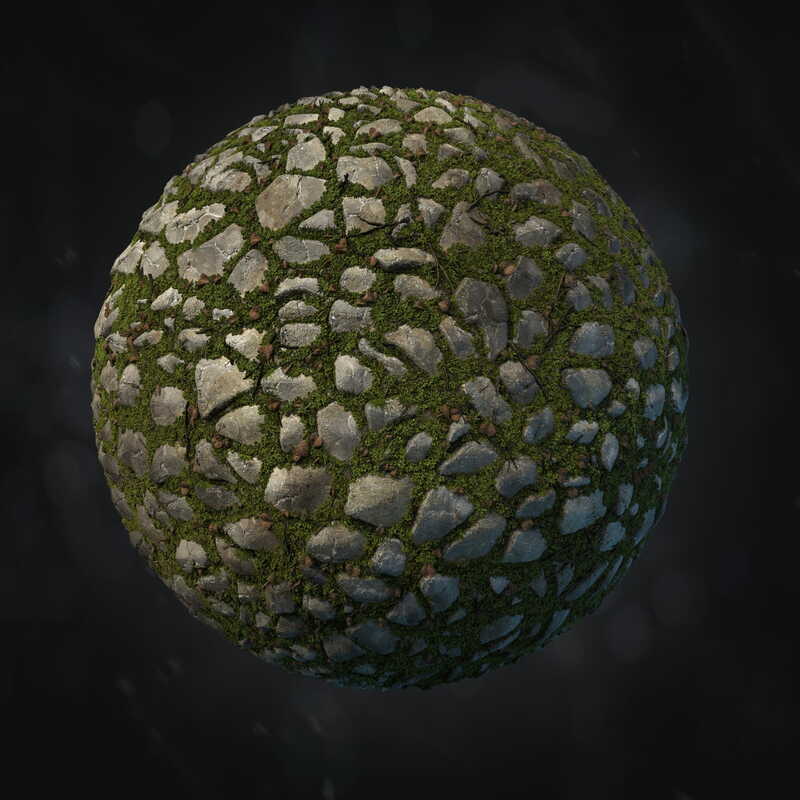 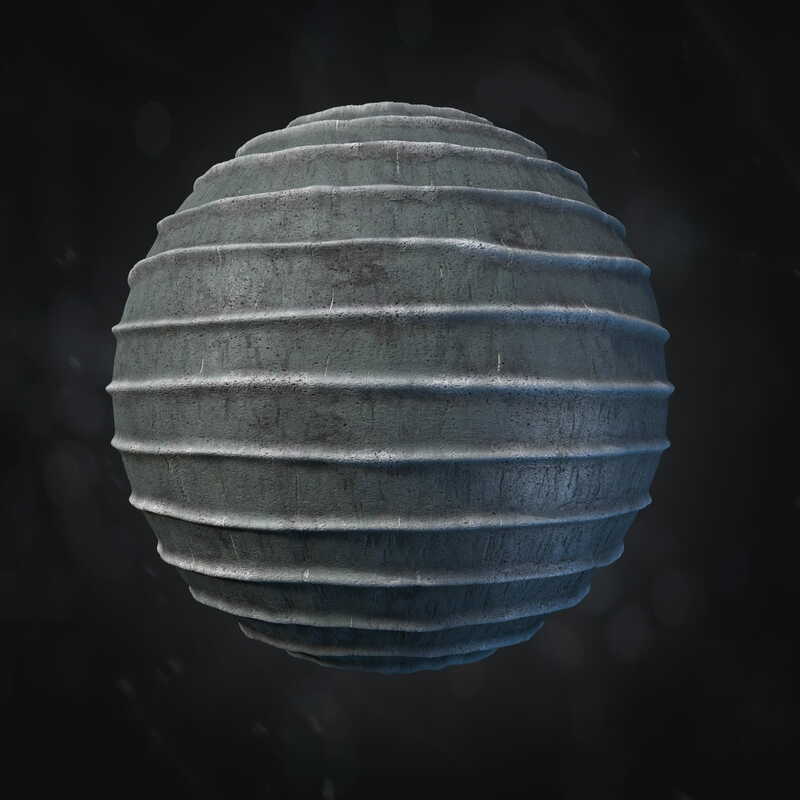 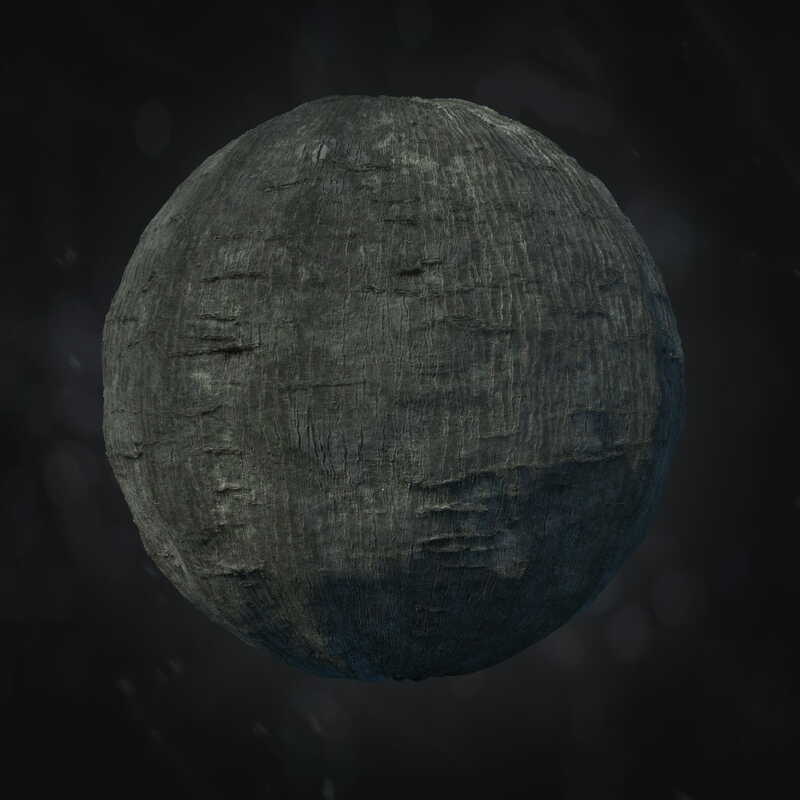 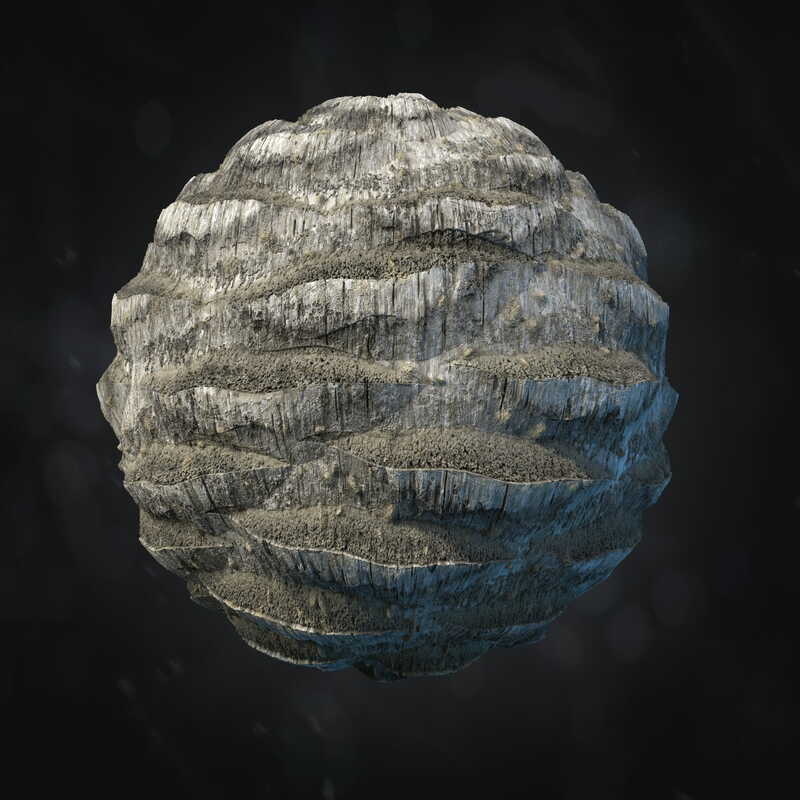 You can control 37 parameters of this material - leaves, sticks, tree needles, footprints, etc.